I was lucky enough to be sent a lovely bundle of books from Little Tiger Press over the festive period. 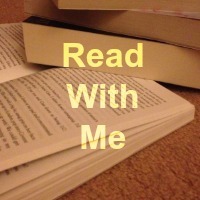 After taking the time to sit down and read them with the girls I thought I'd share my thoughts with you, well not just mine, the girls had plenty to say too. 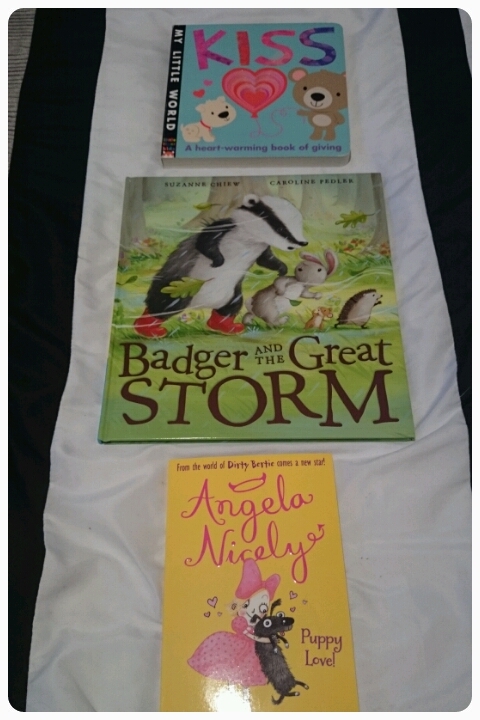 The books I received were Kiss (My Little World), Badger and The Great Storm by Suzanne Chiew and Caroline Pedler and Angela Nicely (Pupple Love) by Alan Macdonald. These stories are each aimed at different age ranges, stemming from baby up to around 10 years old but they are all equally wonderful and perfect for families to read together. John Little Bear and his friends in this heart-warming book of giving. Bright artwork, finger-holes and a cheerful rhyming story make learning come alive. 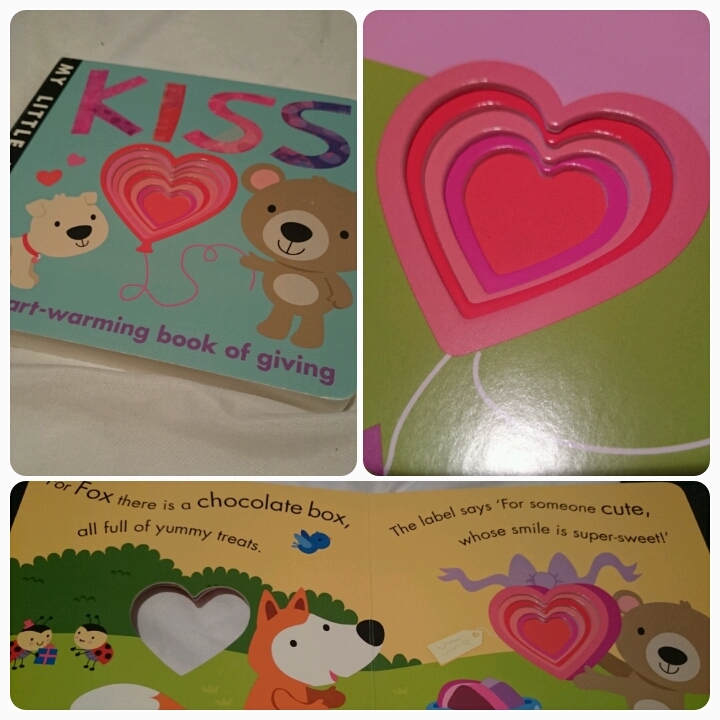 This is a very sweet board book.Perfect for younger and older children. The gorgeously colourful pictures appeal to little ones and the rhyming words make it very poetic. The words themselves teach slighlty older children all about the importance of giving and just what feelings you get from being kind and generous to others. With each turn of the page the heart gets smaller and smaller, a brilliant visual aid to teach children about big and small. I love this book, it is multifunctional, helping develop reading skills as well as making an ideal book for parent and child to interact with together. A terrible storm is coming! Big-hearted Badger is working hard to keep everyone safe - protecting burrows and rescuing nests. But who will look after Badger's home in the old oak tree? This is a story aimed at 4-10 year olds. A lovely book to read together as a family. The illustrations are simple but really bring the tale to life. It teaches so many things and allows for a lot of different discussions. There is meaning behind the words. Showing the children that helping others is a good thing to do, being selfless is far better than being selfish. After reading this book the girls and I talked about other extreme weathers such as tornadoes and we discussed the different animals in the story, about where we might find them, if there were any other animals similar to those that they had seen etc. My 4 year old has asked for this to be read to her most bed times since we got it in the post. Angela Nicely might look like she's made of sugar and spice and all things nice, but nothing could be further from the truth! 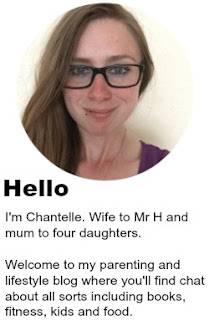 Whether she's using her powers of persuasion to get a dog, helping Miss Darling win Teach of the Year, or competing for the tidiest tent at Brownie camp, shes's determined to come out on top. I would say that this book best suits children aged 6 and upwards. Written by the author of Dirty Bertie, this book is a great introduction to chapter books. 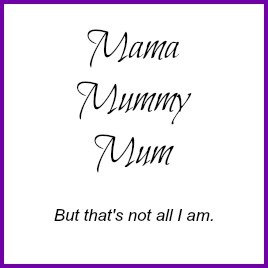 The book contains three stories each split into short and easy to read chapters. 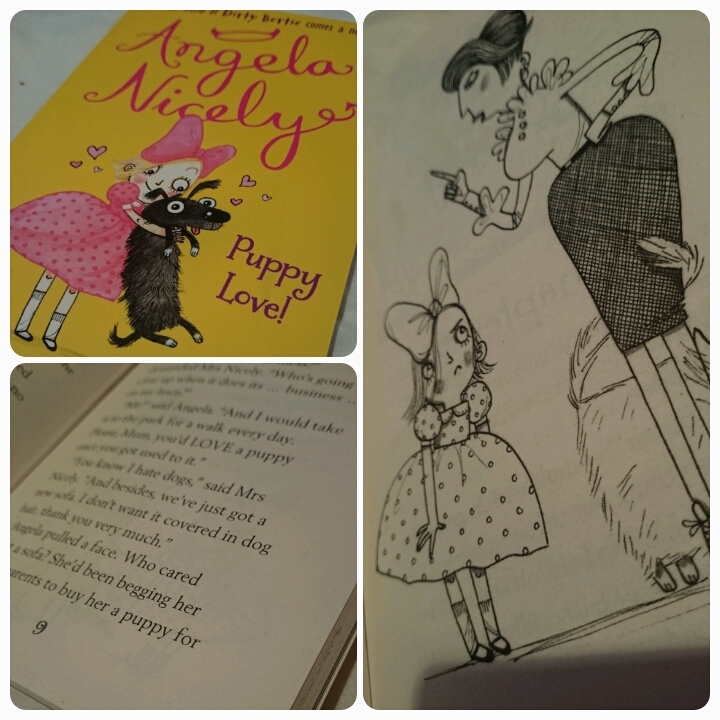 I found the black and white illustrations really helped to add to the humour of each story and even I found myself chuckling along to parts of the story. Although the book appears on the girly side I actually think the stories themselves would appeal to both boys and girls. My 6 year old is now hoping there are more books to come in this series. What books have your children been reading lately, would love for you to share your recommendations in the comments below. These look lovely, the "kiss" one with the hearts would be a big hit in this house, S loves hearts! 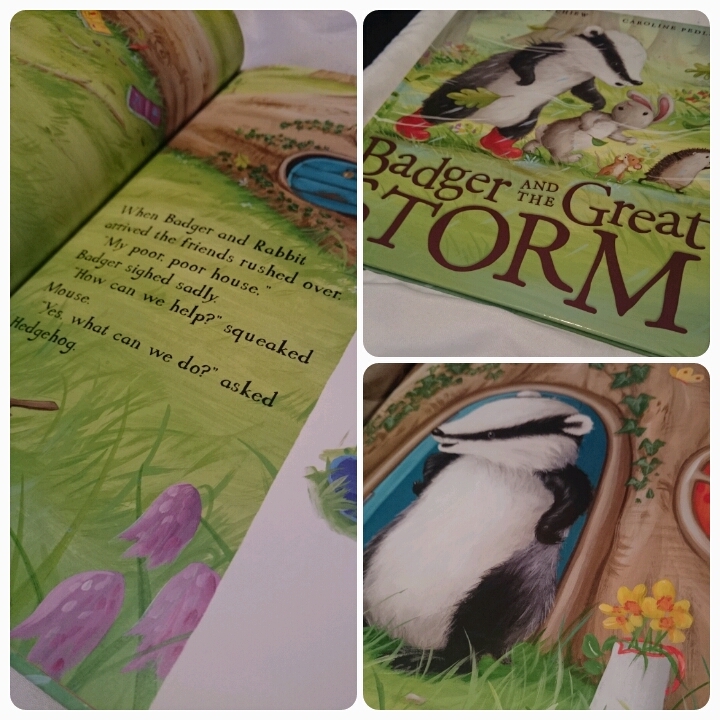 Badger and the great storm does look like an especially lovely read. Love the look of The Badger and the Great Storm. Oh these look lovely. Badger and the Great Storm looks like just this sort of things we'd enjoy.